This section is dedicated to the vintage radio equipment from the R.L. Drake Company. Life before solid state devices, tubes were the hot ticket items. Featuring radio equipment from the 1960's and 70's era. 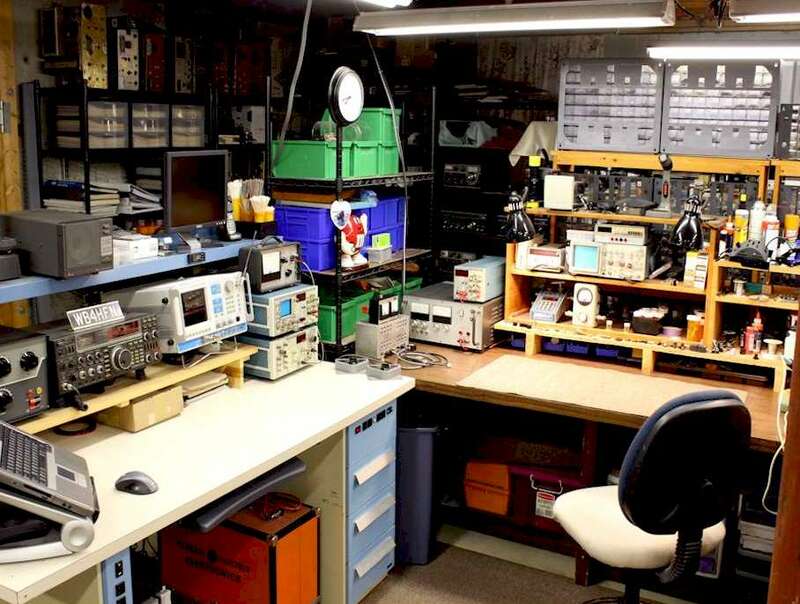 This section is dedicated to the vintage Hybrid radio equipment from Kenwood. Featuring the Hybrid series radio equipment from the 1960's, 70's and 1980's era. I offer full service and repair on most all the Drake Ham Equipment. I also offer full refurbishing services on all the Drake ham gear. With a fully equipped repair shop I can provide full servicing, repair and alignment to full refurbishing of your Drake gear.